As a reader of this article . . .
what is your relationship to Northeast Ohio? 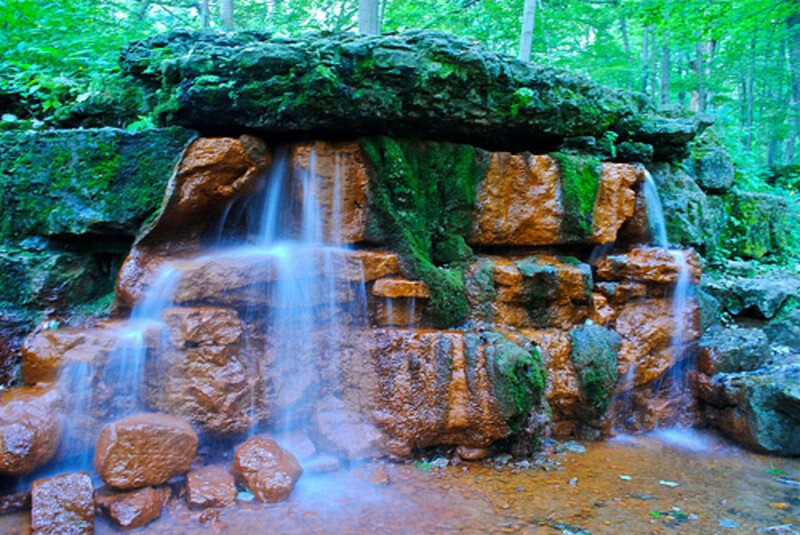 Exploring and enjoying Northeast Ohio does not have to be expensive. In fact, there are plenty of things to do that are free. Check it out! 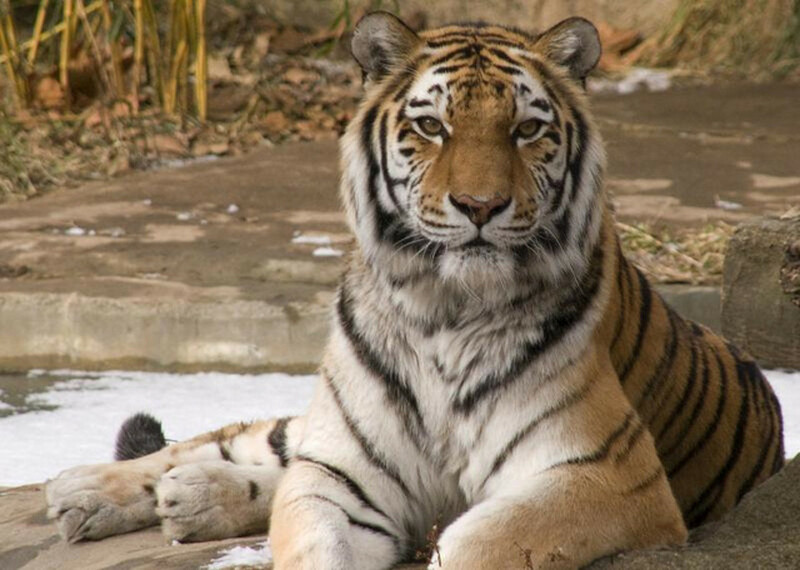 The Cleveland Metroparks Zoo is open all year long to the public. Admission is free to Cuyahoga County residents every Monday. Proof of residence will be verified such as a driver’s license, state I.D. or a utility bill confirming your address. This offer applies to the zoo admission only. In addition, parking at the zoo is always free with shuttles running continuously between the main entrance and the parking lot. The Cleveland Museum of Art is one of the world’s most distinguished art museums. Founded in 1913 “for the benefit of all the people forever” with the highest professional standards possible, the museum strives to help its worldwide audience engage in the world’s greatest art. Admission is always free to the museum's permanent collection. The famous Cleveland Orchestra has been called “the finest in America.” They offer free community concerts throughout the year for citizens of its home town. The most notable free concert is held on the 4th of July weekend in front of the Terminal Tower on Public Square in downtown Cleveland. 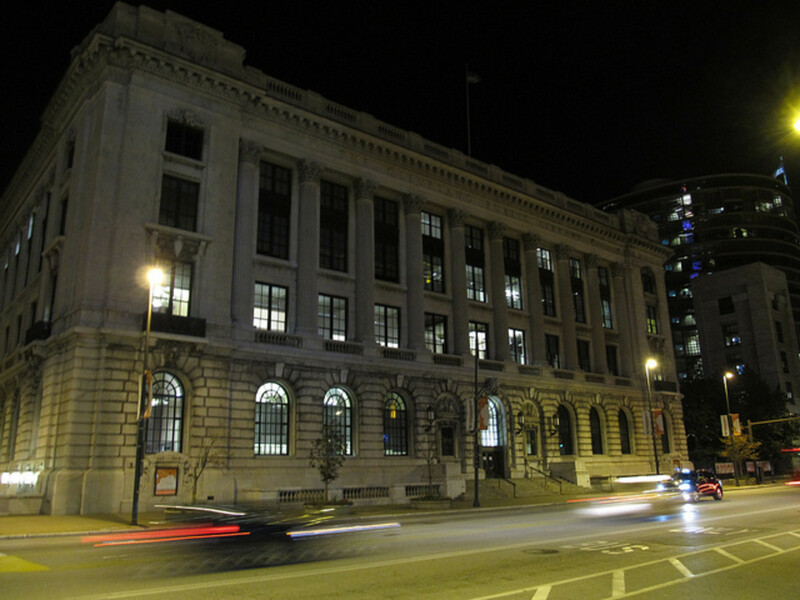 There are 28 branches of the Cleveland Public Library system with the historic main library in downtown Cleveland. Every location offers computer and free WiFi access. Over 10 million DVD’s, DC’s, tapes and books are available on loan for free to area residents. You can also request your selections online for them to be delivered to a branch near you. The Cleveland Public Theatre’s Student Theatre Enrichment Program (STEP) offers free summer performances. Contact the number above or visit the Cleveland Public Theatre website for more information. 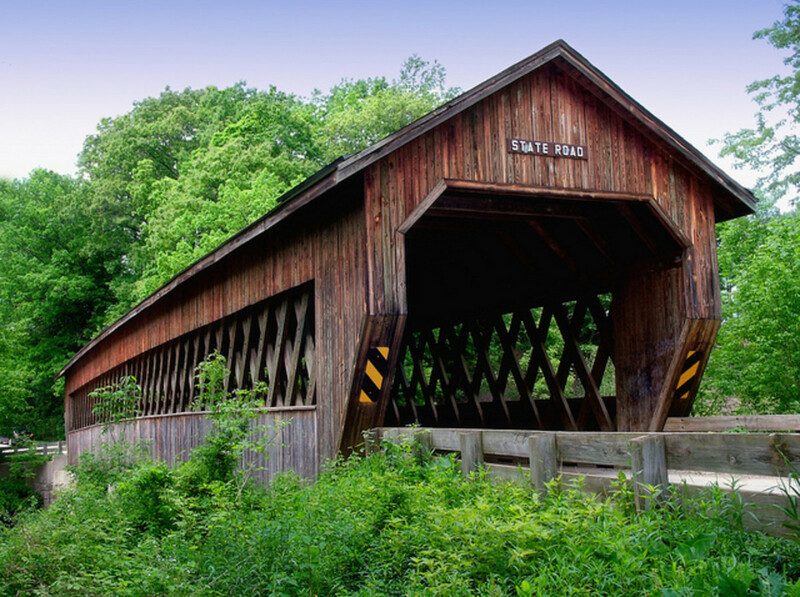 Ashtabula County, in the far northeast corner of the state, is home to 17 reconstructed, authentic covered bridges which include the shortest and the longest covered bridges in the entire United States. 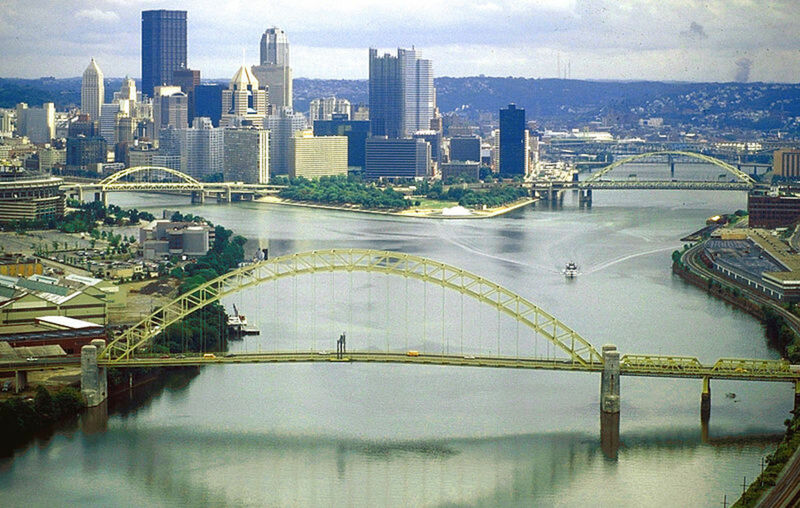 Touring the beautiful area and visiting the unique bridges will only cost the gas for your vehicle. The Ashtabula County Covered Bridge Festival is free to the public and held the second full weekend of October. Entrance to the Cuyahoga Valley National Park is free, unlike many other national parks throughout the country. Enjoy this 33,000 acre park by driving, hiking, biking or horse trails. The park runs along the Cuyahoga River so there are many locations to camp, fish, golf, canoe and kayak too. Plan a relaxing picnic or simply visit for the fascinating bird watching. Ride the scenic railroad, attend a concert or explore the unique visitor centers. CVNP charges admission to some of their programs. There are many locations to visit along Lake Erie! 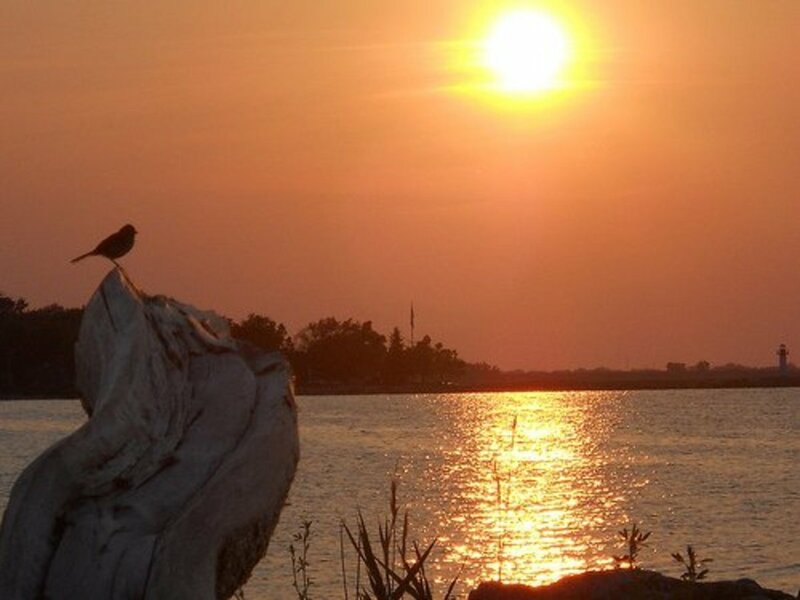 Whether you simply would enjoy watching the sunset over Lake Erie, take pleasure in a picnic outing with a beautiful view, or go out onto the lake by boat, ski or swimming, there are many locations throughout Northeast Ohio to relax and have fun near the water. Check out Edgewater Park on Cleveland’s near west side or Mentor Headlands Park east in Lake County. Plus, there are many additional locations where you can get near the shoreline with free parking and no cost to enjoy the scenery. Cleveland’s Lakeview Cemetery was organized in 1869 by wealthy Clevelander’s. It is modeled after extraordinary cemeteries found in England and France. Although it is known for its famous “residents” such as John D. Rockefeller and President James A. Garfield, anyone regardless of race, creed, religion or walk of life can be buried there. The cemetery hosts free periodic events such as a Memorial Day ceremony and fascinating, historic walking tours throughout the 285-acre scenic park. The NASA Glenn Research Center offers free tours for U.S. and lawful permanent residents of any age. 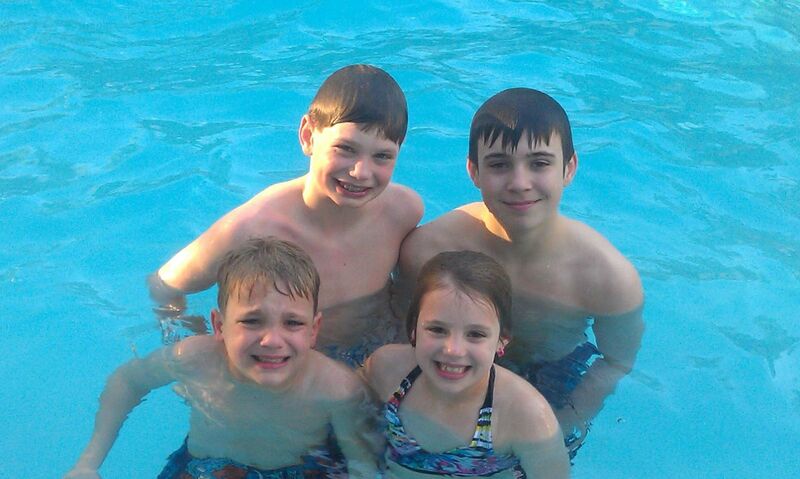 For security reasons, government-issued photo identification must be presented by all visitors age 16 or older. Reservations are required by calling the phone number above to register and obtain a current tour schedule. 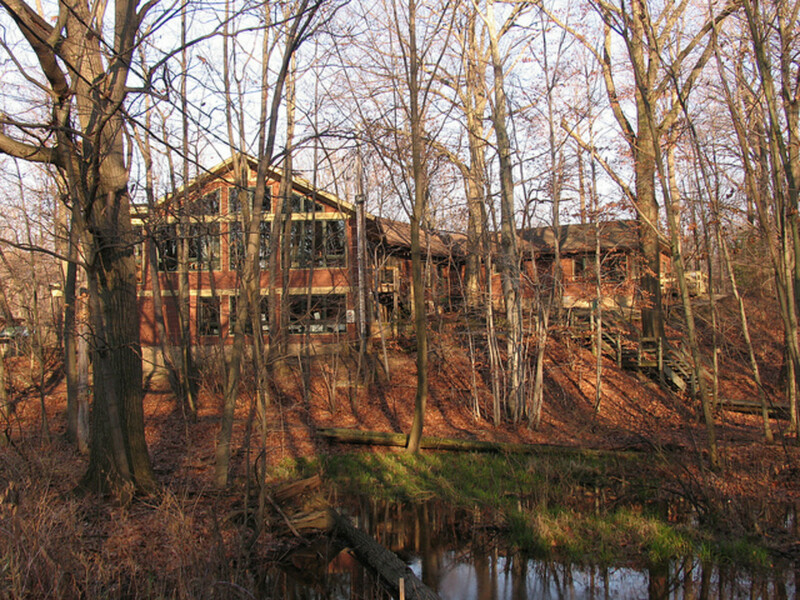 The Nature Center at Shaker Lakes was founded in 1966 and boasts a newly expanded 11,000 square foot center featuring plant and animal exhibits, a library, class and meeting room space, a gift shop and observation deck. In addition to the Wildflower Garden and the All Peoples Trail, the center maintains a variety of outdoor learning trails that illustrate the lake, stream, field, ravine, marsh and forest habitats. Admission to the Nature Center at Shaker Lakes is always free. There are many more things to add to this list of free things to enjoy in Northeast Ohio. For example, the Emerald Necklace (metroparks system), the Geauga County Amish Country and all the antique districts in Northeast Ohio. I will add to the list as time permits, so be sure to stop back. Hi Pam ~ So glad you enjoyed this walk down memory lane. There really are many great locations to visit in Northeast Ohio. I hope to be adding more sites to this list soon. Thanks for your feedback. Sharyn, Since I grew up in Lakewood, so many of these places look familiar to me. I also had many relatives in the Ashtabula area and have driven through many of the covered bridges on my last visit. You covered some great spots to visit and I did not know about the NASA site. I'll always miss the area and I felt like this hub was a walk down memory lane. Voted up and awesome. Hi Glimmer ~ I didn't realize you are so close. Thanks so much for the votes and pin. I appreciate you stopping by! Hi Paula ~ I know you are in the know!!! There is a lot to do in the area and sometimes it helps when others point you in the right direction. I'm sure you'll be back in Ohio at some point and I hope we can get together. Thanks so much for your feedback! Voted up and awesome and pinned. I live in Northwest Pennsylvania so this is right next door! Thanks. Now I have more options for weekends. I'm in the know, Slant! As you recall, I told you about me having lived in N.Royalton.....and actually, I just recently spoke to my friend who lives on Edgerton.........There is so much to do, so many places of interest to see, it's never-ending. I am familiar with all of the special locations you highlight here.......some I've visited, others I had planned on seeing. Hi Carol ~ I am going to make you come back to Cleveland yet, ha. Thank you so much for stopping by and for your feedback.